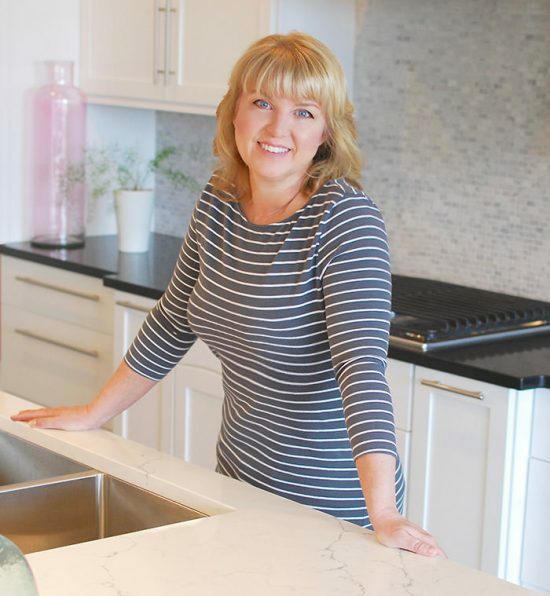 Decorating on a budget is more than just keeping costs down during a remodel, or saving a couple hundred dollars on a sofa. Sometimes it means you really have only a few bucks to play with, and you want to make the most of it. So we searched the blogosphere for thrifty decor projects under $10 that you can use to add that special touch! 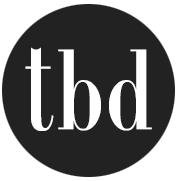 Kelly at ‘View Along the Way’ has a great primer for you on budget style – 7 things to shop for to decorate on the cheap! 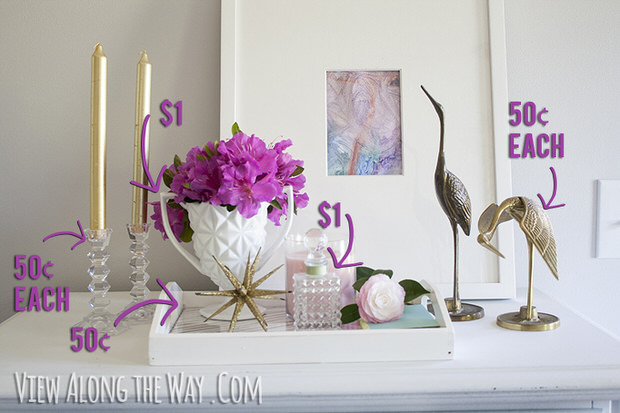 She has photos for each idea that showcases how she used these yard sale finds to decorate her really cute home! This should get you thinking about things in a different way. If you love those expensive little things that fill a table with a little glam, you will LOVE these DIY lacquer boxes by Jessica from ‘Four Generations, One Roof’! Yep! She did these for under $10, and shows you how you can do it too. Robins egg blue, maybe? 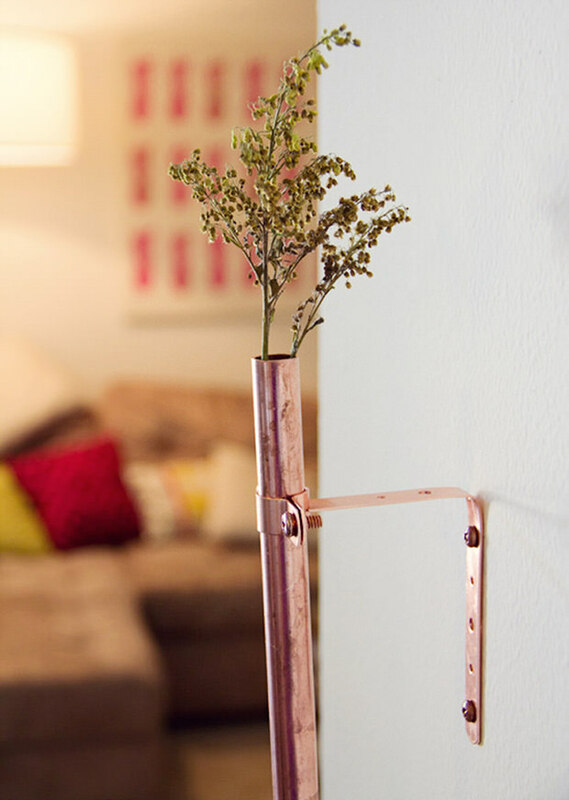 From Chelsea via ‘Poppytalk’, these DIY copper bud vases are unique and cool decor projects under $10… I would like to see them in a row, with white flowers in them. 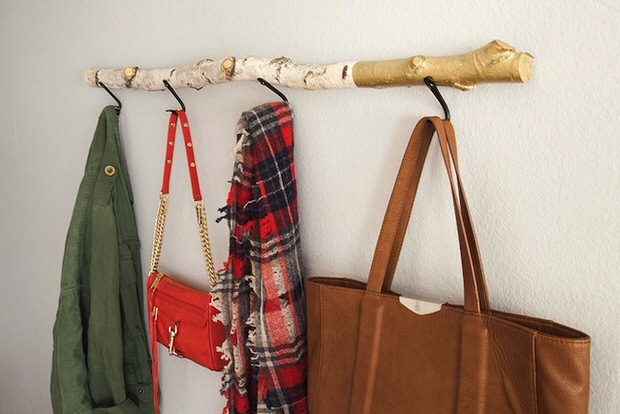 Here is a DIY driftwood wall hanger from ‘Effortless Chic’. Easy and cheap! 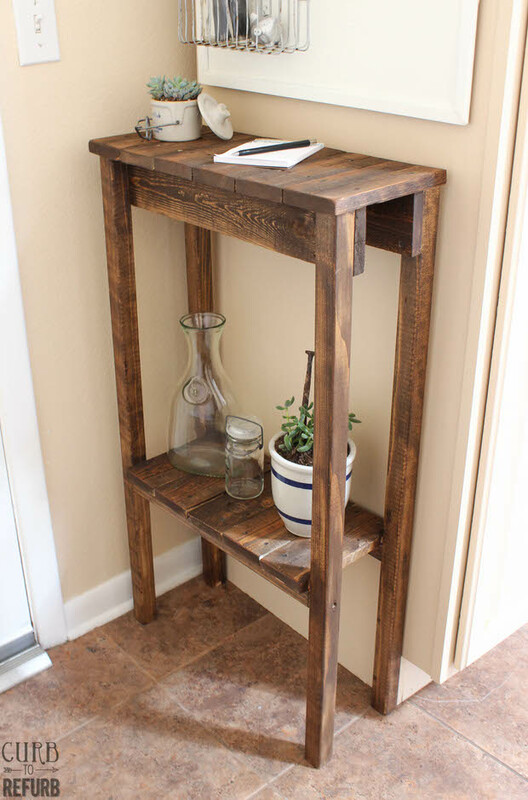 From Carrie over at ‘Curb to Refurb’ I love this little DIY pallet table… perfect for those little corners! And yep! They too made it for under $10. 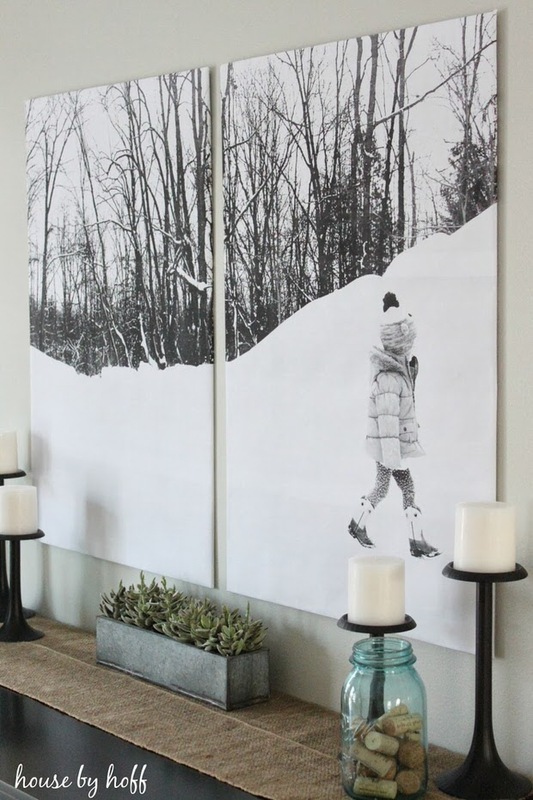 We love April at ‘House by Hoff’, and her DIY split photo wall art is a good example of why! 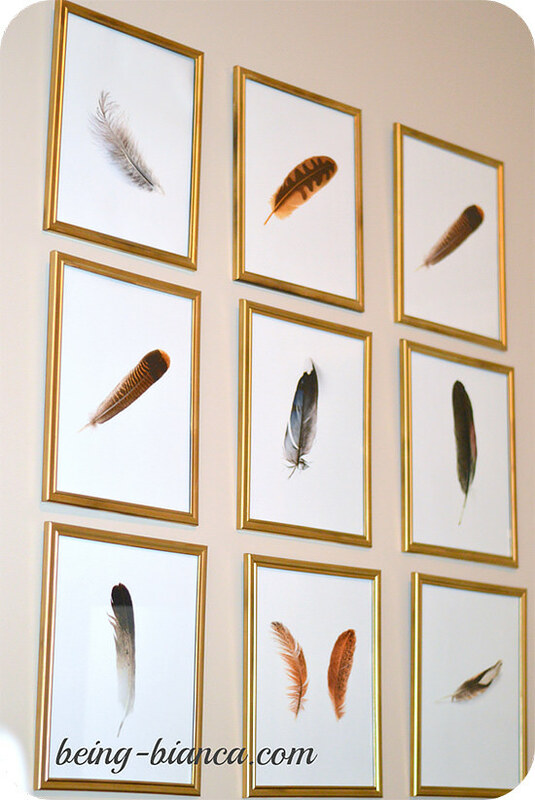 She did this piece of thrifty decor for less than $10, and it is one of my fav wall art projects I’ve seen in awhile. Check out where she got it printed, how she mounted it and how she hung it… Love this! 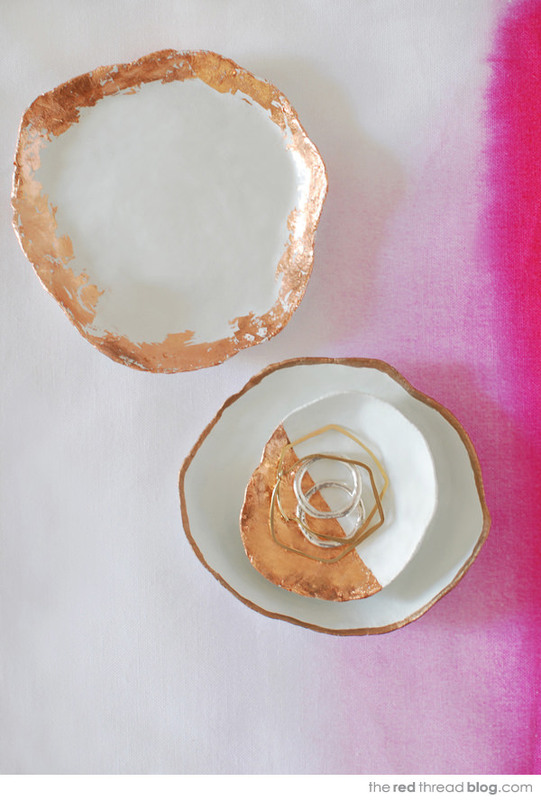 From Lisa at ‘The Red Thread’ via ‘We Are Scout’, I adore these amazing copper jewelry dishes. I would use these just as art in my living room! 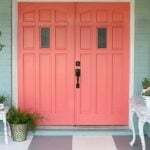 And these are the kind of details that take a budget decorated home into high style territory. 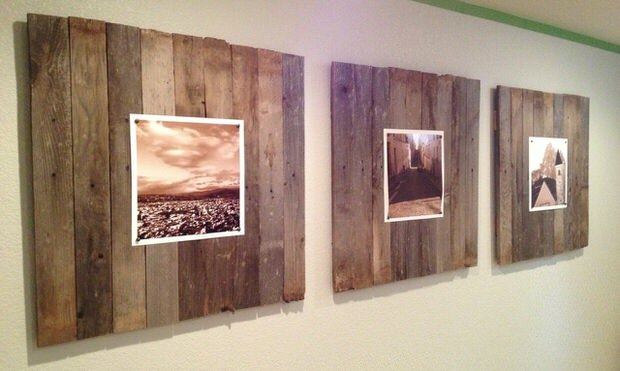 These reclaimed wood wall art panels from Michelle at ‘Our Wee Home’ are an amazing project for up-cycling of old or fallen fence boards. 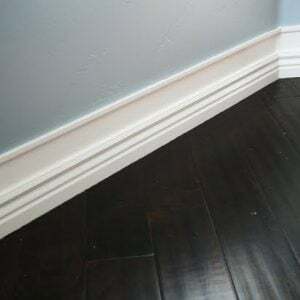 In addition, I love this because it has a rustic feel but a clean line, which would make it work in almost any style home. B&W’s of your babies? Love! 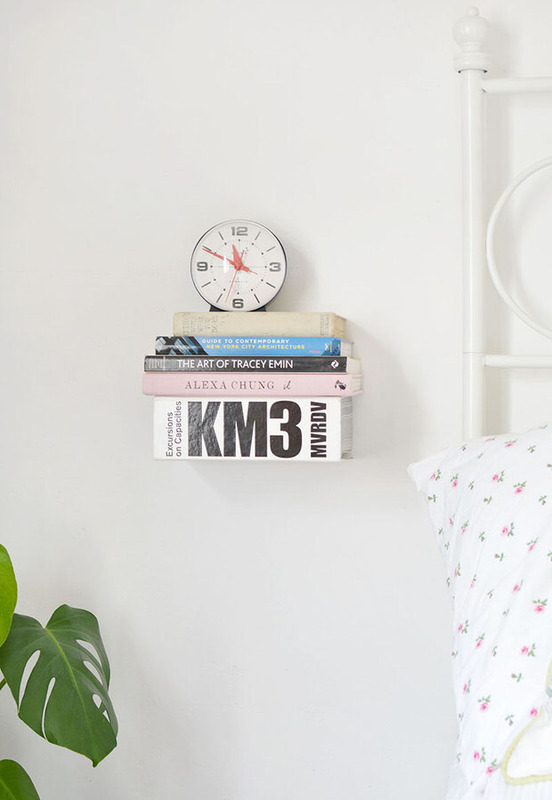 Finally we have this really cool DIY floating book bedside table by Caroline at ‘Burkatron DIY”. This is so different, yet so easy! All it takes is some brackets and some old hardbacks you could pick up at GoodWill. How about picking out some volumes that send a whimsical message? 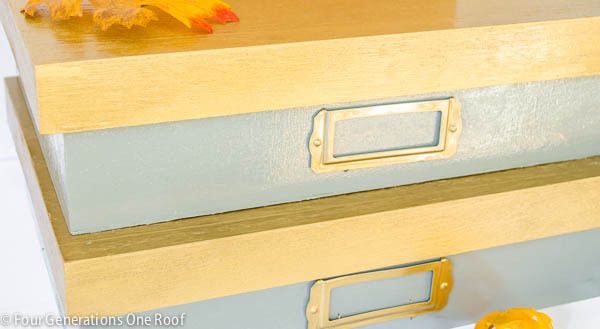 Thanks for reading Thrifty Decor Projects Under $10! 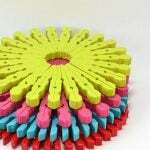 We think you will also love Dollar Store DIY!